Velour Case that adds style to your Better Sleep Pillow. Soft & Smooth Pillow Cover. If you thought that finding a protective cover pillow for your Better Sleep Pillow was difficult, you will be surprised that now you have a great alternative. Now, Deluxe Comfort offers you the unique pillow case for its exclusive Better Sleep Pillow. 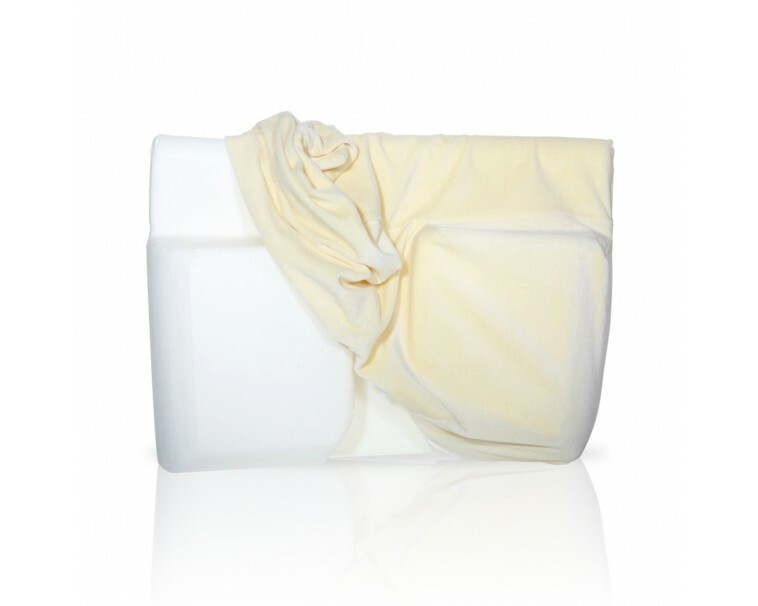 The Velour Cover for Better Sleep Pillow is a pretty pillow cover made of high quality velour, a stylish fabric, and soft to the touch that brings out your multi positional memory foam pillow with a beautiful look. Simple but elegant, everybody will love this practical and nice-looking velvet pillow cover. The softness of this pillow cover cloth will care of your skin, providing a cozy and warm feeling that will make you fully enjoy of your naps. The Velour Cover for Better Sleep Pillow provides for comfort, has an appealing appearance, and maintains your pillow clean. This velour cover is very soft and fits exactly on Better Sleep Pillow because it is exclusively made for this memory foam pillow. Add style to your Better Sleep Pillow with this soft and durable velour pillow cover. This exclusively made cozy and comfortable pillowcase perfectly fit the Better Sleep Pillow. The softness of this neck pillow cover will caress and protect your skin, giving you a cozy and comfortable feeling that will make your nights more comfortable. I love this pillow SOOOO much. It feels amazingly comfortable and is so smooth on my skin. 5/5 Stars Fuzzy and soft!